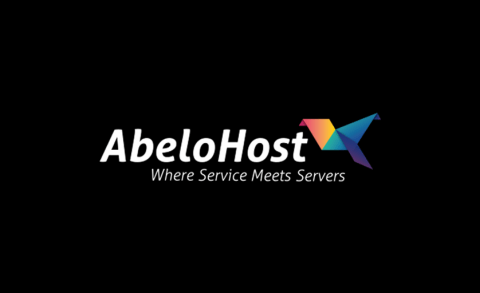 AbeloHost is a web hosting provider established in the year 2012 in the Netherlands. We provide our clients with hosting solutions, dedicated servers and co-location with world-class security. With a globalized vision, the company aims to provide reliable hosting solutions and affordable prices to all its international clients. 20% discount on 6-month preconfigured offshore dedicated servers. With our servers located in the Netherlands, all of our International clients are guaranteed with Total Data Privacy, Data Security, and a Wide Range of Content Acceptability. All hardware is privately owned and inaccessible other than by the AbeloHost team and datacenter personnel. We treat all our clients with complete devotion regardless of their offshore hosting solution. Our friendly staff is ready to assist with any issue that is related to hosting. We sometimes even go so far as to provide free advice about online marketing, website design, and business development. We employ durable infrastructure to ensure the prevention of any shutdowns, while also utilizing on maximum power and speed. Every year, we purchase the latest Intel processors, RAM, and storage drives to add to our bare metal servers. Collaborating with a TIER II datacenter that is ISO 27001 & 9001 certified, the environment is build to secure its infrastructure and to last under any condition. AbeloHost has found equilibrium between affordability and the provision of quality. We are currently the most affordable offshore hosting provider on the Internet. It is our pledge to keep it this way for many years to come.